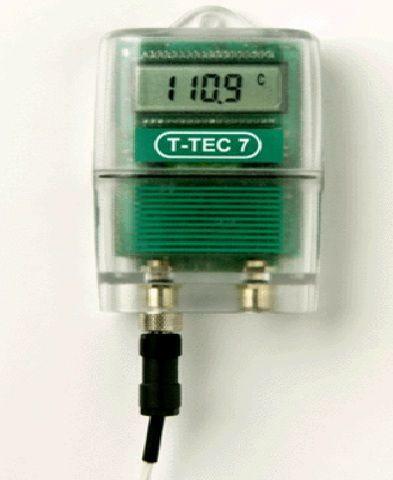 The Remote Pt100 sensor offers a wider range of temperatures than thermistor sensors. 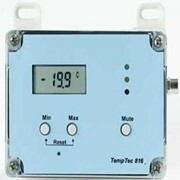 The two main temperature ranges are from -200 to +120 °C and -40 to 300 °C. 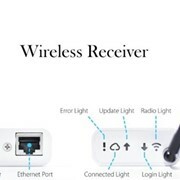 PT100 sensors are very stable. 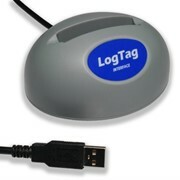 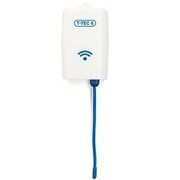 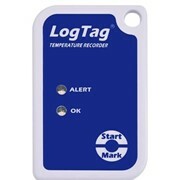 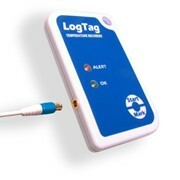 The T-TEC P data logger takes Pt100 sensor input and records it. 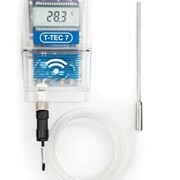 Temperature Technology is an experienced manufacturer and importer of equipment used for measuring and monitoring of temperature and related physical quantities. 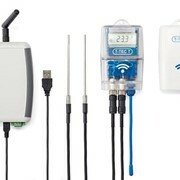 The tools provided by the company include thermometers, data loggers, circular chart recorders and refrigerated vehicle (for trucks and vans) recorders with printing ability.The company supplies these tools to hospitals, commercial cold stores, refrigeration contractors, shippers of perishable items, schools and farmers. 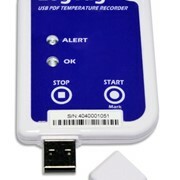 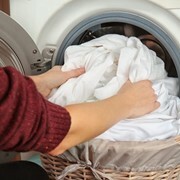 Mention MedicalSearch so Temperature Technology can best assist you!